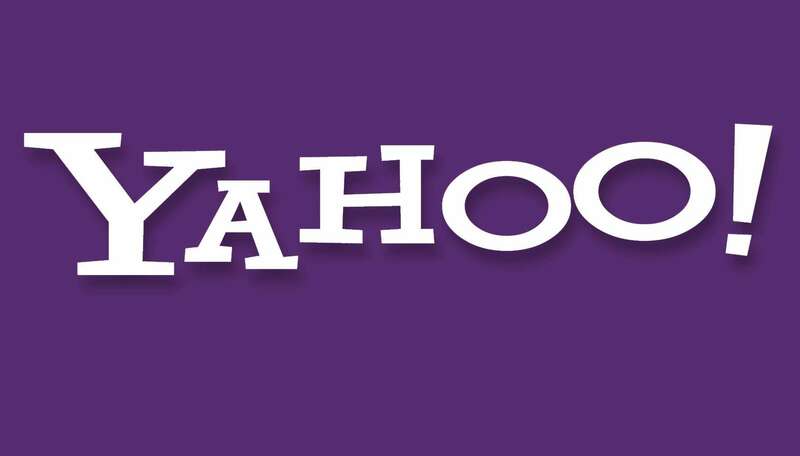 Yahoo reports that they are notifying affected users, will be posting additional information on the Yahoo website, in addition to securing user accounts by requiring users to change their passwords, and invalidating security questions and answers if they were unencrypted. Change your password and any security questions / answers you have set up for password recovery on any Yahoo accounts, (AND ALSO!!!!) on any other site that you use the same user name / password or security question. So if you have the same info Google, Social Media (Facebook, Instagram, etc. ), Your Bank, or anyone else as you do for Yahoo, you need to go to all those sites and make changes to your information as well. Keep an eye on all your account activity for suspicious activity. That could include emails in the sent box you didn’t write, as an example. Be care if you receive any unsolicited communications that ask for your personal information or any communications that ask you to go to links they send to update your info. Just because the email says it’s from Yahoo with a link in it, DOES NOT MEAN ITS LEGIT! Avoid clicking on any links or downloading attachments from emails if you are not sure who sent it. Even if it appears that someone you know sent you an email with a link or attachment, if you were NOT expecting it, check with the sender. Make sure they were not hacked.